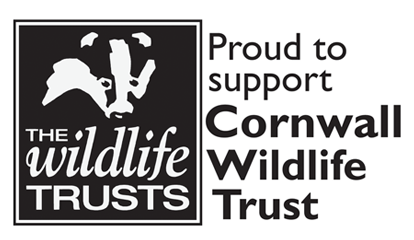 Naked Solar are proud to be Business Members of Cornwall Wildlife Trust. As Cornwall’s leading local wildlife charity, the Trust carries out vitally important conservation and educational work throughout the county. Our support helps the Trust manage 57 nature reserves, providing refuge for nationally rare and endangered species. Cornwall Wildlife Trust runs a number of conservation projects across the county, on land and in our seas. We are very happy to help raise much needed funds for the Trust, so it can continue to protect Cornwall’s wildlife and wild places, now and for the future. ROC work with people with a wide range of abilities. Their charitable aims define this group as being “people with learning disabilities and those who support them”. Some people prefer the term “learning difficulties”. ROC prefer the term “people”. Please come and support us in the annual ROC 5k charity run.